The Big East continues to lack it's dominance like last year. 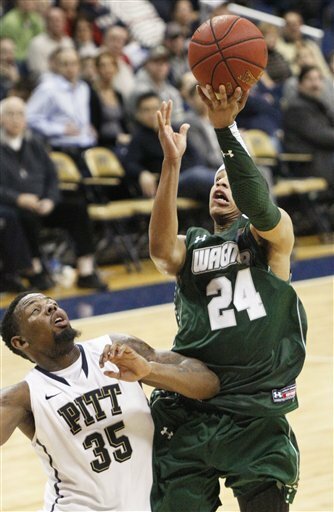 Pitt's last year in the conference should be used to show the dominance they can bring to the ACC, however they've had a few upsets including a loss to Long Beach State and a loss tonight against the Wagner Seahawks. Solid performances by Nasir Robinson and Ashton Gibbs weren't enough to avoid the upset as Pitt drops to 11-2.